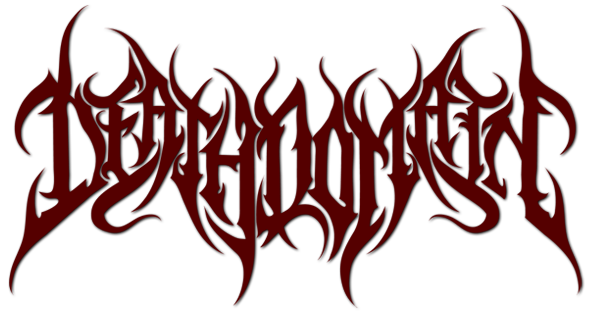 After 19 years the deadly teutonic death metal force of Morgoth return with a brand new studio album! 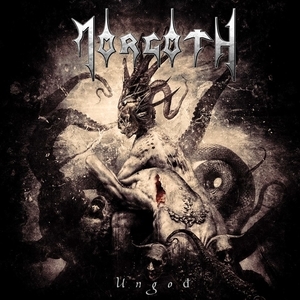 "Ungod" offers 11 tracks of dark and dismal death metal, combining the untamed ferocity of Morgoths infamous EPs with the atmospheric density of the band’s two legendary albums, "Cursed" and "Odium". Cover artwork by Seth Siro Anton (Moonspell, Paradise Lost etc. )!